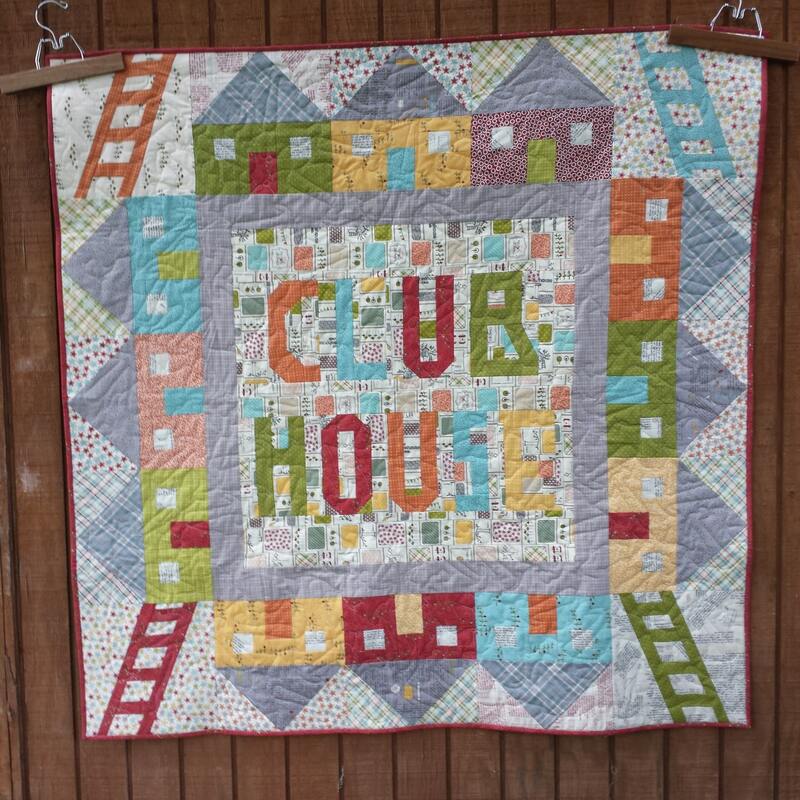 Patchwork and paper piecing combine is this baby quilt pattern. 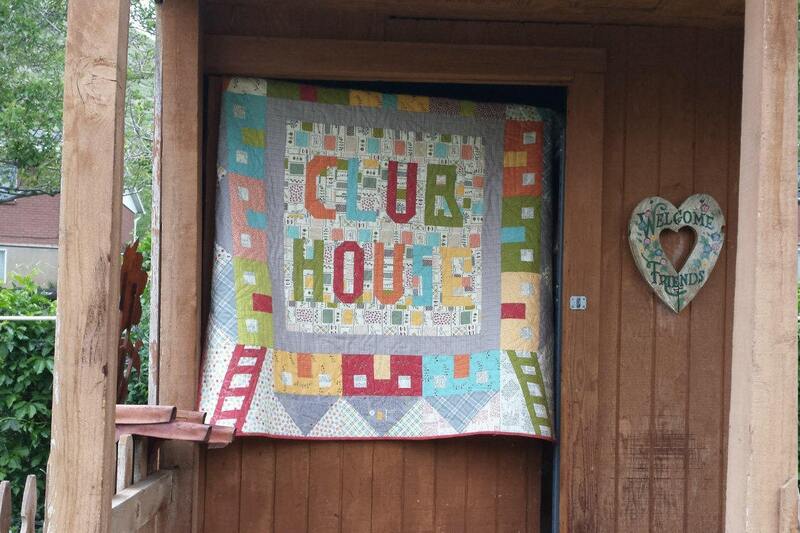 It is perfect for building a club house. Something my boys loved to do when they were little. Just throw it over a table and climb on in. baby quilt: 50" x 50"